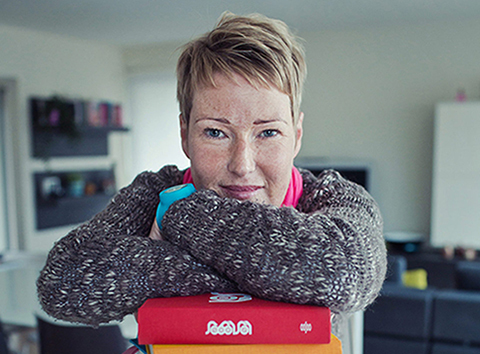 Here you will find information on the impressive web designer, coder, and illustrator Veerle Pieters. A color-lover, devoted to beautiful design, photography and art, Pieters takes pride in her work as a Belgian artist. Feel free to explore her biography, work life, and blog life.